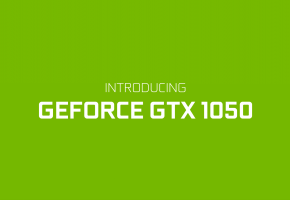 Yesterday fresh rumors regarding GeForce GTX 1050 surfaced at HWBattle. 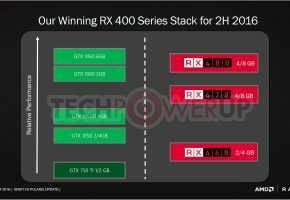 According to them, NVIDIA is, in fact, planning two cards based on Pascal GP107 chip. 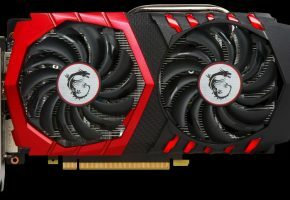 Pascal GP107 GPU would come with at least 768 CUDA Cores. 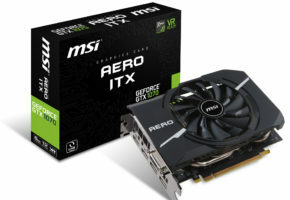 It is said that the non-Ti variant would receive a cut-down version of this processor and 2GB memory, whereas the GTX 1050 Ti would get full chip and 4GB of memory. So earlier rumors were technically about the Ti variant, and we are yet to confirm the configuration of cut-down version. 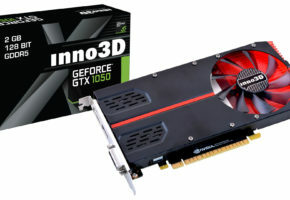 According to the site, which in my opinion has a good record in such leaks, both cards would launch next month, but GTX 1050 Ti would appear first (mid-October), and non-Ti end of the month. Update: Benchlife posted new clock speeds for both models. It appears that GTX 1050 Ti clock speed 1290/1382 MHz, while GTX 1050 has a base clock of 1354 MHz and boost clock of 1455 MHz. Both cards would share 128-bit memory interface and TDP of 75W.